Skin wounds can be minor annoyances or in other cases, wounds can become chronic. Chronic wounds fail to heal, heal slowly or heal but tend to recur. Wounds can occur in a variety of manners; surgeries, burns and trauma, or even being immobile in the case of bed sores. Generally, the healing process occurs in stages that are fairly predictable. Interruption of any of these stages will cause wound healing failure. Under normal conditions, the first stage of wound healing would be the “Inflammatory Stage”. In this step, blood vessels at the site of a wound constrict to prevent blood loss. Platelets, a type of clotting cell, then gather to build a clot. Once a clot forms, blood vessels expand allowing maximum blood flow to the wound. White blood cells flood the area to destroy microbes and other foreign bodies. Skin cells will be able to multiply and grow across the wound. In the next stage, known as the “Fibroblastic Stage”, collagen begins to grow within the wound. Collagen protein fibres give the skin strength and elasticity. The growth of collagen encourages the edges of the wound to shrink together and close. Small blood vessels form at the site to service the new skin with blood. Finally, the wound will enter the “Maturation Stage”. In this incredible process the body constantly adds more collagen and refines the wounded area. This may take months or even years. To aid in the healing process, several actions should be taken to provide an efficient recovery. Wounds require cleansing as well as inspection for surgical necessity. Once the wound has received stitches or dressing, it should remain clean and wrapped as exposure to open air can delay the healing process. Dietary habits will affect the rate of healing as well. Including foods rich in vitamin C in your diet will encourage collagen production. Fresh fruits and vegetables eaten daily will also supply your body with other nutrients essential to wound healing such as vitamin A, copper and zinc. In past studies, multiple effector cells expressed CB2 Receptors during the skin wound healing process. 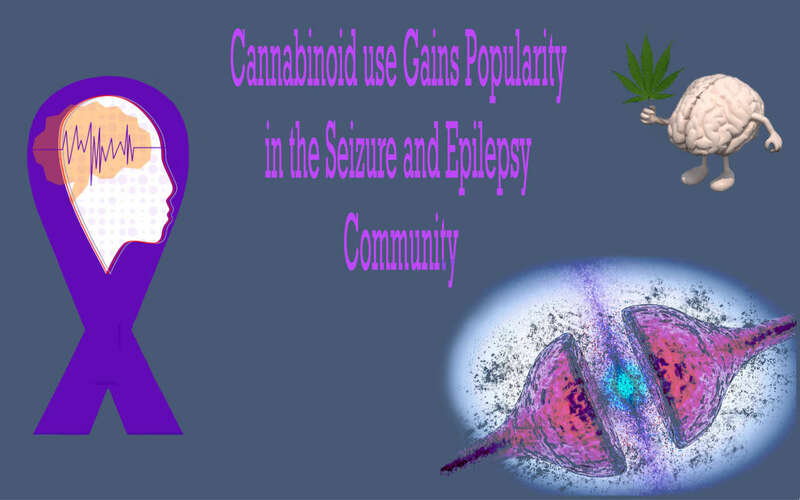 The CB2 Receptor is the Peripheral Receptor for Cannabinoids. These receptors primarily expressed in Immune Tissue, suggestts that the Endocannabinoid System plays an immunomodulatory role. 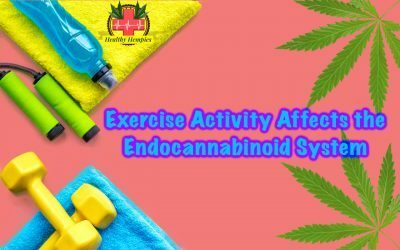 Several studies connect the Endocannabinoid System and wound repair. 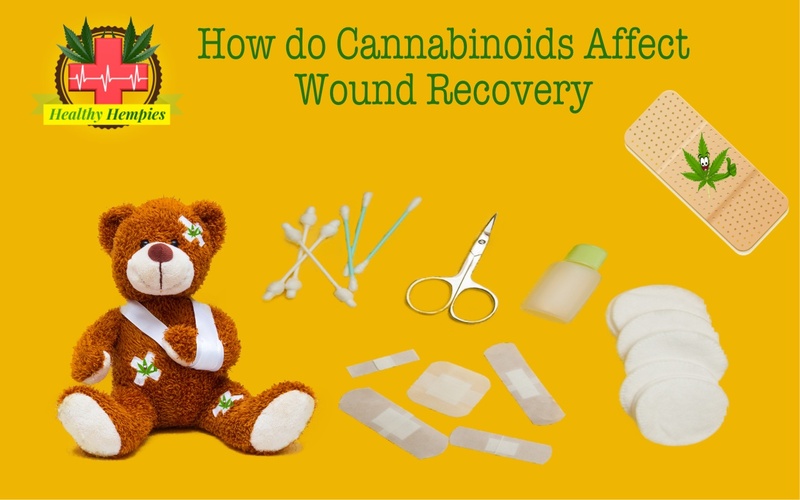 A 2015 study indicated that cannabinoid CB2 receptors modulate fibrogenesis, a major mechanism of wound repair. Additionally, the study indicated that activating CB2 receptor could improve wound healing by reducing inflammation, accelerating restoration of skin, and reducing scar formation. 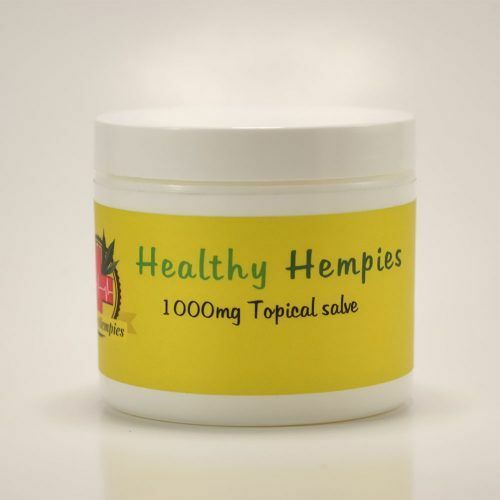 How could Cannabinoids Aid the Healing Process? 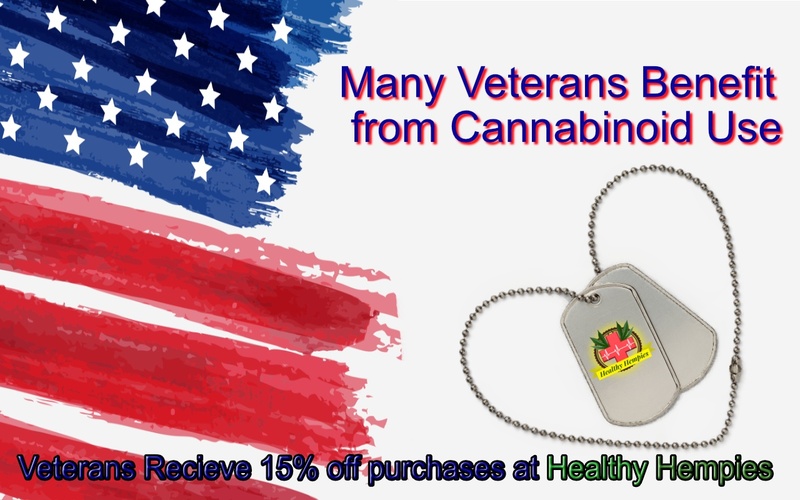 Several Cannabinoids could offer aid to those dealing with chronic or painful wounds. 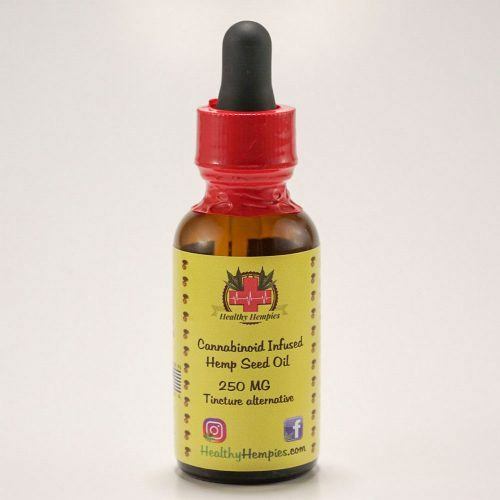 Primarily, Cannabidiol (CBD) is known for anti inflammatory benefits and has been recognized widely as many turn to Cannabinoids leaving their NSAIDs in the past. 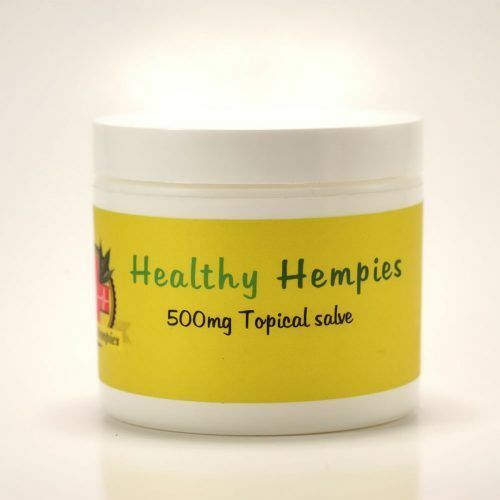 However, it also offers several other benefits including analgesic effects, particularly useful in wound care. Additionally, many of these compounds express antibacterial and antimicrobial properties. 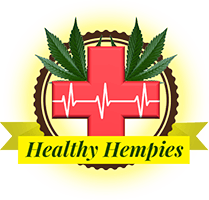 Several cannabinoids showed potent activity against a variety of methicillin-resistant Staphylococcus aureus (MRSA) strains. 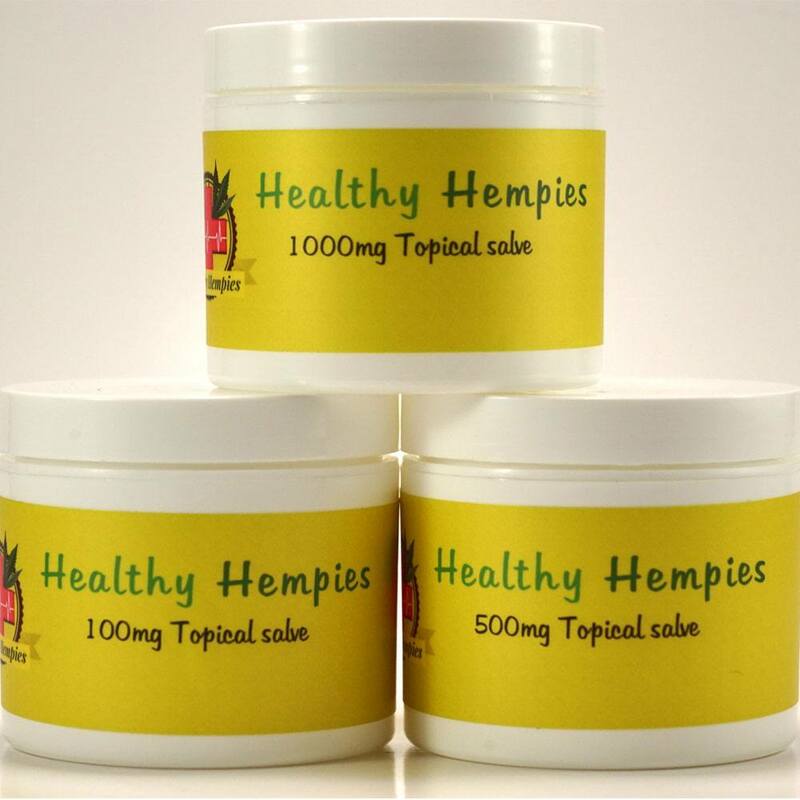 Among those Cannabinoids, Cannabichromene, Cannabinol, and Cannibigerol are all utilized in Healthy Hempies Products. 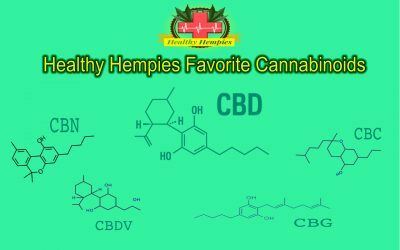 Cannabinoids have antifungal, antibacterial and antioxidative effects. 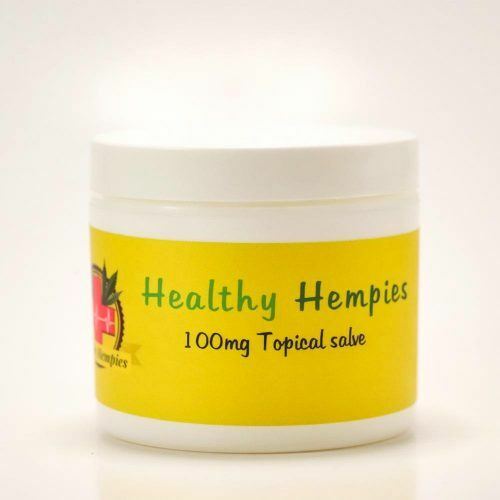 A new case study indicates that topical cannabinoid application is an efficient and clean way of treating malignant wounds. Consequently, Cannabinol (CBN) relieves pain from burns by acting on TRPV2 receptors (also known as high-threshold thermo-sensors). 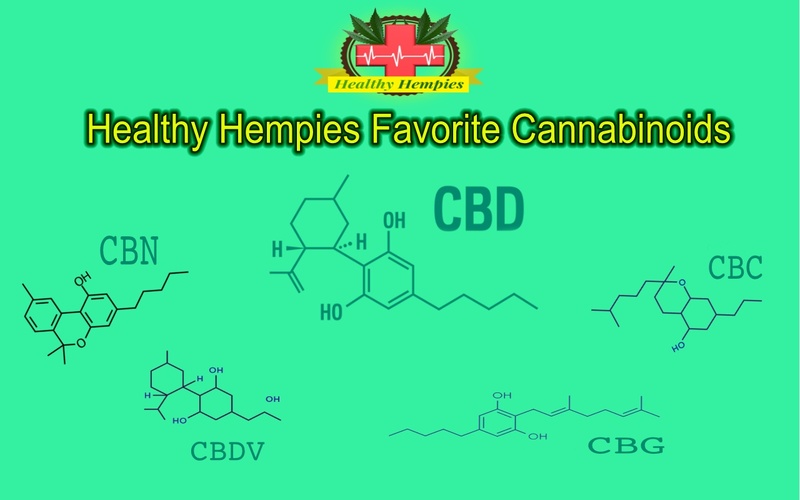 Cannabichromene binds with receptors in the body, such as the vanilloid receptor 1 (TRPV1) and transient receptor potential ankyrin 1 (TRPA1). Both of these receptors control pain perception. When CBC activates these receptors, increased levels of the body’s natural endocannabinoids like anandamide are released. 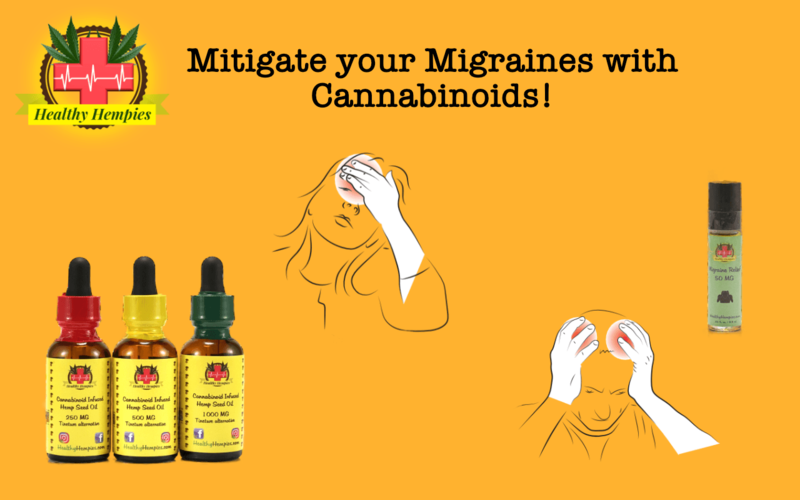 There are several other ways Cannabinoids could be beneficial to those suffering from wound pain and inflammation. 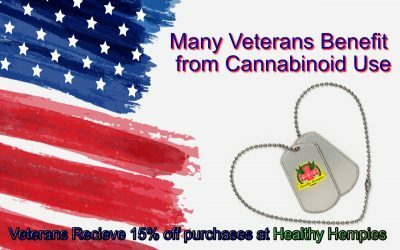 Clinical trials to pinpoint dosing, singular use and multiple use benefits of cannabinoids in relation to wounds would benefit a wide range of individuals.